Access symptom information, dosage tables, practice information and more from your smartphone with the ParentAdvice Center app. Available on the App Store and Google Play. 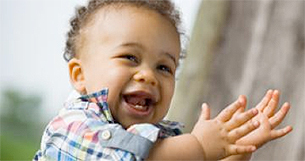 Your child's health is important to you around the clock – not just during office hours. That's why Texas Children's now offers MyChart, your FREE, secure online connection to our system. 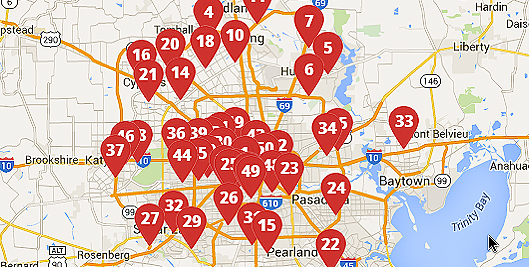 Conveniently located throughout Houston, our facilities provide expert care at every level. 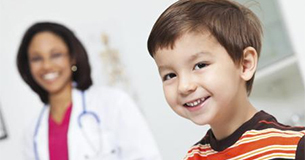 We provide general pediatric care at Texas Children's Pediatrics and top-notch specialty and subspecialty care at Texas Children's Hospital West Campus and our Health Centers.